5 Outrageously Expensive Homes for Sale in L.A. Interested to see how the "1 percent" live? You've come to the right place. Some of the wealthiest people in the world call Los Angeles home. As the hub of so many industries — most notably film and television — neighborhoods such as Beverly Hills and Bel Air were built to accommodate the needs and desires of the rich and famous. As a result, Los Angeles is known around the world for its real estate. While you might not be putting down any offers for the homes on our list, here are five outrageously expensive homes currently on the market in Los Angeles. This oversized mansion sits on about 5 acres in Beverly Hills and features a one-mile driveway. 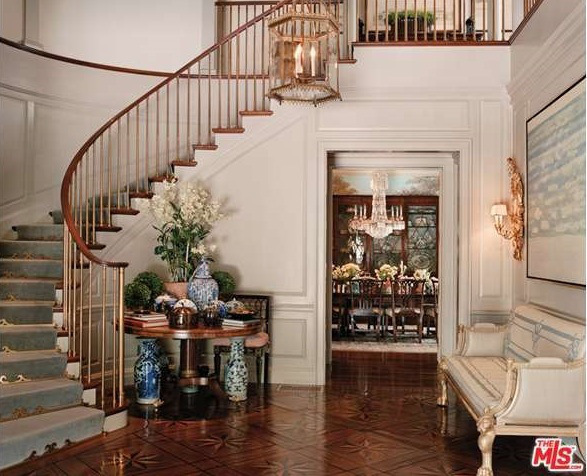 It has 12 bedrooms, 23 bathrooms, and a guest home and private driver’s quarters on site. And of course, what home would be complete without a bowling alley, state-of-the-art theater, discotheque, tennis courts, wine cellar and vineyard? 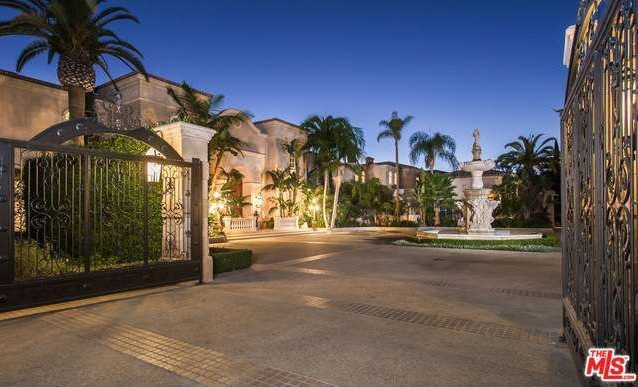 The Palazzo di Amore is the perfect home to host parties for the Hollywood elite, and with parking for 150 cars, everyone’s invited. It sits on about 2 acres and includes a lighted tennis court, pool and pool house, and a private guest home. 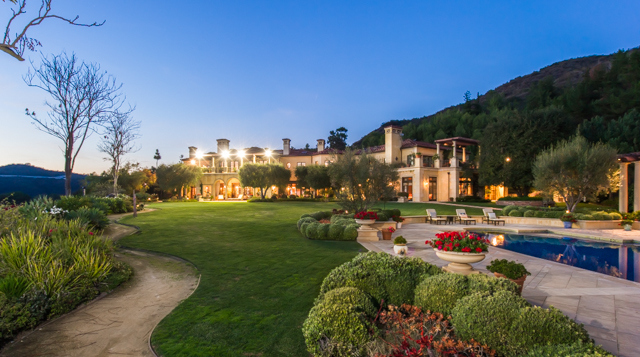 With more than 30,000 square feet of living space, this Beverly Glen estate boasts 10 bedrooms, 22 bathrooms, an elevator, eight-car garage, game room, gym, library, private screening room, wine cellar and staff quarters (because whoever lives here will need a team to keep it clean). Residents and their guests can access the 20-acre estate, located a few miles from the Beverly Hills Hotel, through an extended private driveway, which ends at an eight-car garage — a car for every day of the week, plus one for special occasions. Located on a little more than an acre, this estate is on one of the most sought-after streets in Holmby Hills. The 16,000-square-foot home has seven bedrooms, nine bathrooms and a number of amenities, including resortlike grounds, an infinity pool, champion tennis courts, a separate catering kitchen, a de riguer screening room and a 75-foot-long art gallery. This full-floor penthouse offers unobstructed panoramic views stretching from downtown L.A. to the Pacific Ocean. With four bedrooms and six baths, this 40th-floor condo is in the incredibly exclusive The Century. Residents have access to all the best amenities, including a fitness center with spa treatment room, yoga/Pilates studio, conference/meeting rooms, restaurant services, outdoor or private dining rooms, and a children’s playroom, to name a few. The building is secured with a private driveway and guard gate, and offers valet parking for residents and guests. Like this story? SHARE it with your friends on Facebook! 2-Minute Money Manager: Should I Buy an Annuity?